Why not rejuvenate dull, tired skin this winter! Through the month of February book any Guinot facial (minimum spend £70) and automatically receive a complimentary 25 minute Swedish back, neck and shoulder massage, worth £28! 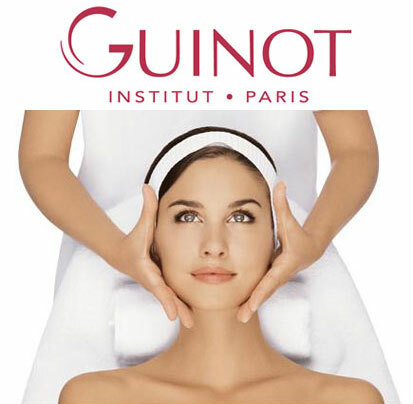 With over 40 years of beauty care Guinot treatment methods and products are advanced in the beauty industry. By using the revolutionary in salon treatments, that are bespoke to every client, Guinot’s facials will leave you with beautiful, smooth, clear, glowing skin. Guinot are an eco-friendly company who participate in the protection of the environment through the sourcing, production and distribution of their products. *Please note terms and conditions apply. Not in conjunction with any other offer.